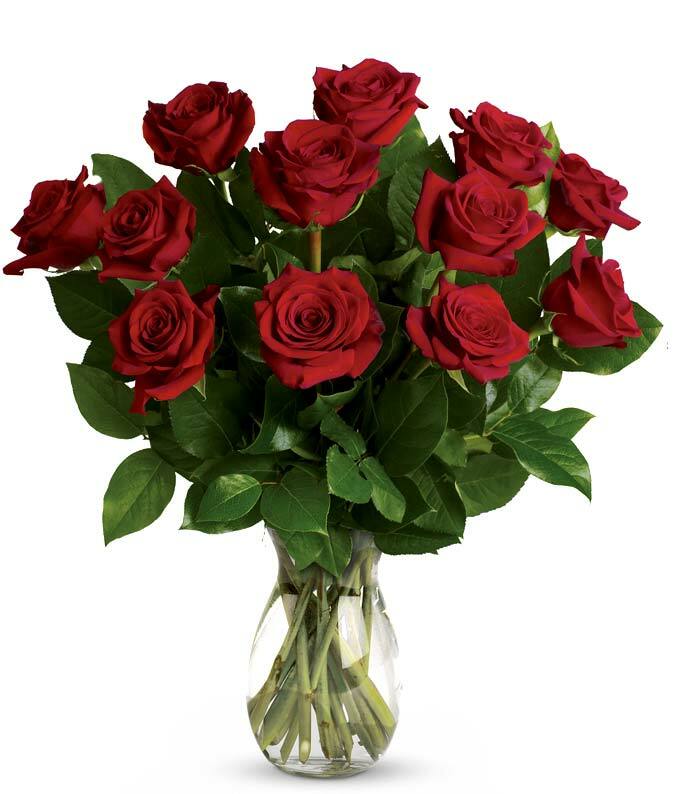 This classic red rose bouquet comes in 3 stunning sizes to fit any occasion! Whether it's to say that your'e sorry, that you're in love or just because, this traditional bouquet of red roses and greenery is sure to do the trick! Hand delivered directly to your recipient's door by a preferred local florist.